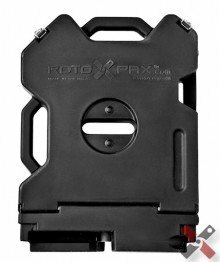 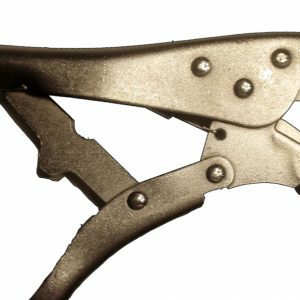 Purchase our installation tools as a pair and get our “Show Price” every day. 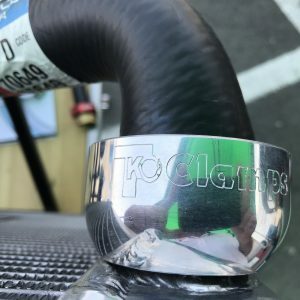 Don’t let your beautiful new clamps get marred or scratched during installation. 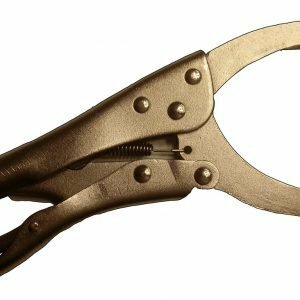 These soft jaw pliers are great for any job around the house that requires a good grip while protecting the surface. 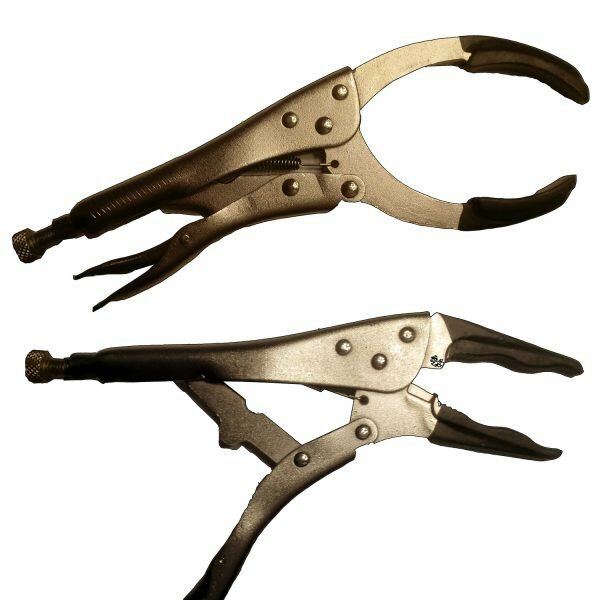 Our Small Soft Jaw Pliers and Large Soft Jaw Pliers can be purchased separately.